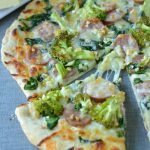 Clic10 Minute Italian Hero Pizza uses my favorite 10 Minute Pizza Dough recipe, plus a few handy Italian hero sandwich ingredients, to turn out a perfect pizza with a simple crisp crust aimed at making dinner easy. Let’s get one thing straight right off the bat here – this pizza will be ready to eat in about 20 minutes. 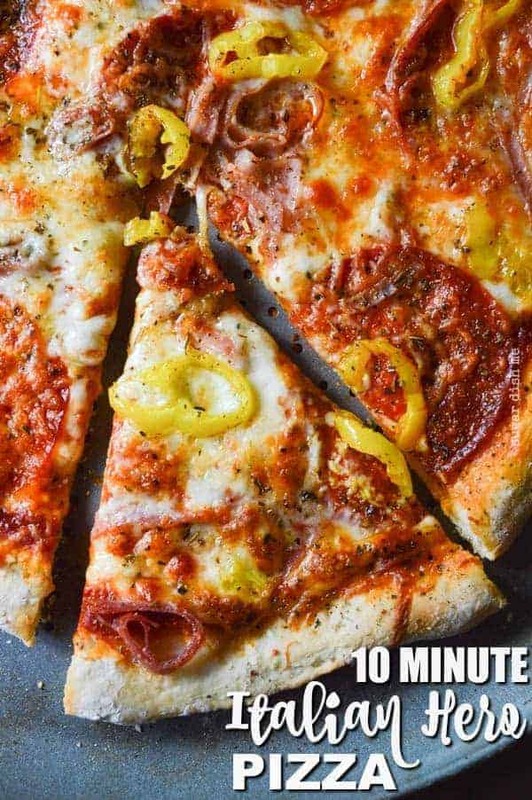 The actual pizza dough is the 10 minute part. So I guess I could have called it 20 Minute Italian Hero Pizza? But for those of you that have not been readers since 2013, I really just needed you to know the wonders of my 10 Minute Pizza Dough Recipe. My oldest kid is 18 years old now (ahhhhhhhhhhhh!!!!!!!!! How did we get here?) and right before he was supposed to leave for school last month he dropped this bomb on me that he wants to defer his acceptance and join the Air Force. Cue all the mom feelings. The very next thing he asked me for [after 769476987685 conversations about that] was ALL the deli meat for really good sandwiches. I bought all the deli meat. Like ALL of it. We had sandwich sliced pepperoni, Genoa salami, cracked pepper turkey, smoked ham, rare roast beef, and like 3 different cheeses. We made sandwiches for days. And then I decided those sandwich toppings should ABSOLUTELY live on a pizza. I did not add the turkey and roast beef here. But you do you. I’m not the boss of your Italian Hero Pizza needs. I was trying to recreate all the flavors of the sandwiches that were my favorite at every little deli in Central New York that we frequented when my now big kids were very very little. Those days I was working insane hours third shift (and second and first if we are keeping it super real), in a restaurant, and trying to juggle school plus momming small people. Cooking was somewhere far far away at the end of my to-do list. We ate A LOT of sandwiches. Because I could feed us for less than $5 and call it delicious. That was back before Andrew could eat $10 of deli meat in one sitting. That makes this recipe 1 part nostalgia, 1 part convenience, all parts good. I used a prepared pizza sauce. Yes, FROM A JAR. This one from DeLallo is my fave. 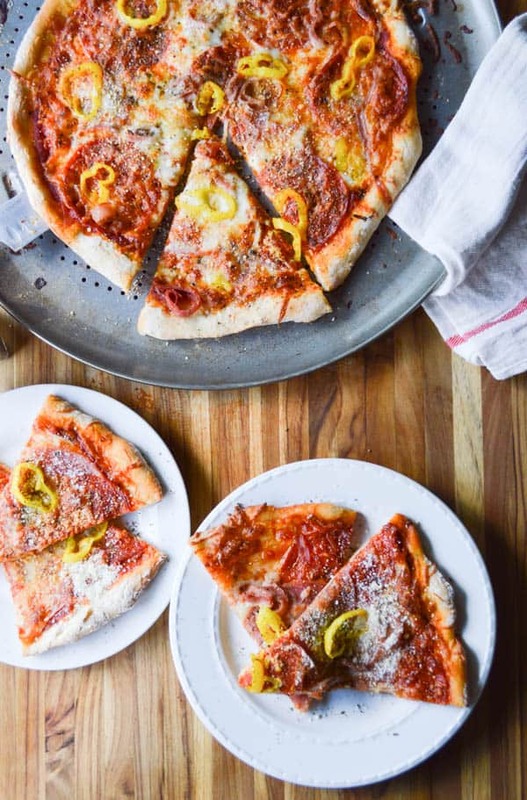 But if you are feeling ambitious or like to can your own things, my friend Nicole has a really terrific Easy Pizza Sauce Recipe. Faster than delivery. Just as fast as frozen. Uses up all your deli meat from your overzealous purchases. 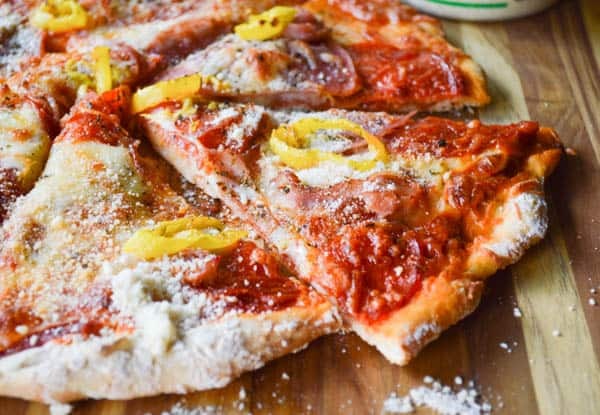 You should make this 10 Minute Italian Hero Pizza ASAP. 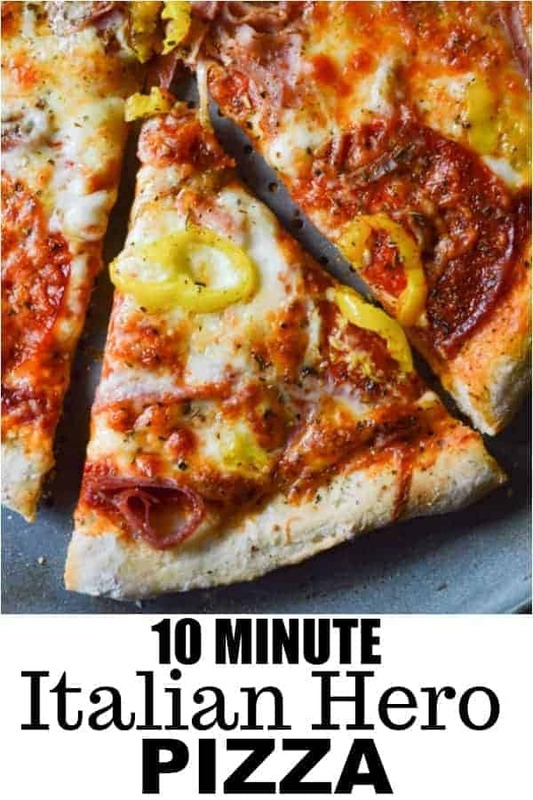 Need More Food in 10 Minutes? 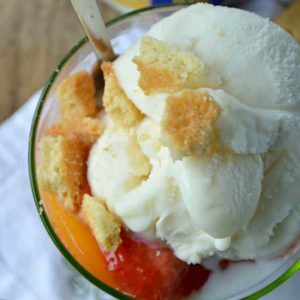 10 Minute Fruit Cobbler is perfect for no bake sweet tooth fixes. 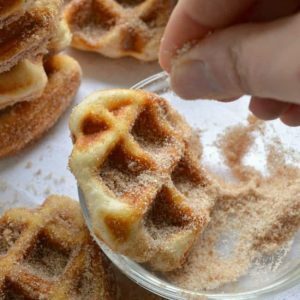 5 Minute Cinnamon Sugar Waffle Bites are a weekend staple. I’ve also bagged these babes up and sold them at a bake sale. So buttery and sweet and just GOOD. 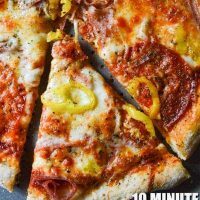 10 Minute Italian Hero Sub Pizza is exactly what you need for busy nights! Faster than the delivery guy. Just as fast as frozen! Make the pizza dough as directed. Preheat the oven to 500°F. 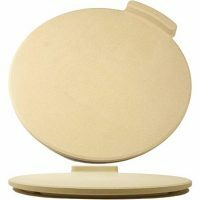 If you have a pizza peel, rub it with flour and dust with cornmeal (this prevents sticking). 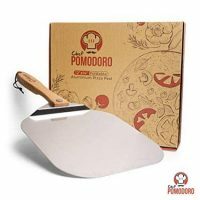 If you do not have a pizza peel you can use a wooden cutting board OR you can assemble and bake on THE BACK of a cookie sheet. I've also recommended a few that I use. Divide the dough in half (well-floured hands help) and stretch it carefully into a circle. I like a thinner crust so I just leave a slight lip around the edge of my circle and I stretch it pretty thin but this is all about preference (Note: thicker dough will take a little longer to cook). 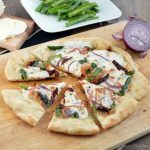 Place your circle on the peel/cutting board/cookie sheet you set up and spread half the pizza sauce evenly over the dough. 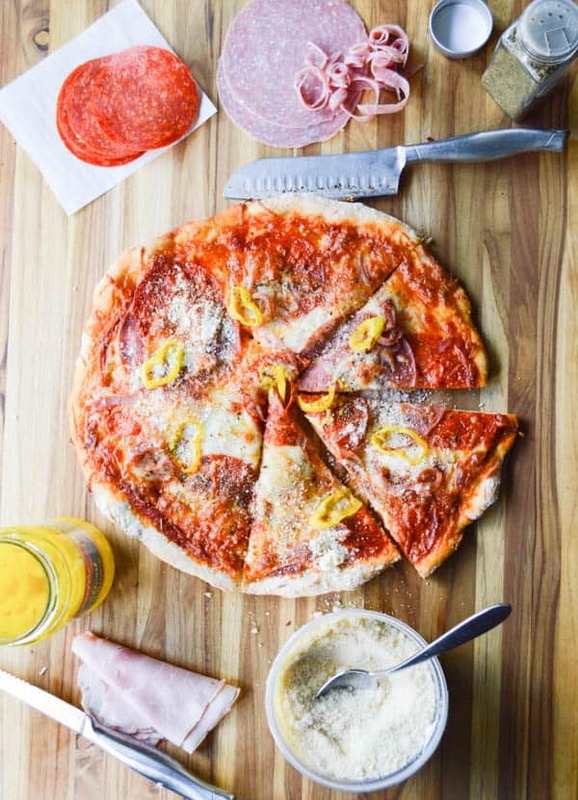 Lay half of the large slices of pepperoni and the sliced whole milk mozzarella so that they alternate and overlap each other to cover the sauce. Roll up the ham and salami and slice into strips; spread half over the pepperoni and mozzarella. Sprinkle with half the shredded cheese. Then add half the banana peppers. 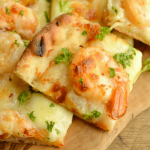 Brush the exposed crust with olive oil and sprinkle with the Italian seasoning. If you are using the cookie sheet, place it right in the oven (middle rack) and bake for 10 minutes. 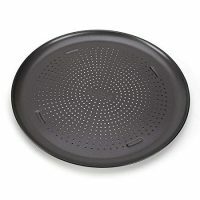 If you heated a pizza stone in the oven, carefully slide your pizza off the peel or cutting board and onto the stone. Bake for 10 minutes (more if you opted for a smaller pizza / thicker crust) or until the crust is golden and the cheese is melted. Repeat with the second dough. 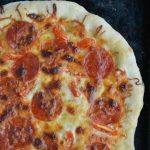 You can opt to cut the pepperoni and salami into small cubes (school pizza style!) if chunkier,heartier meats on pizzas are more your style.